Join us for Customer Appreciation Day! HAMBURGERS • HOT DOGS • GIVEAWAYS • FAMILY FUN! to floats and toys, to name a few. If there is something you need, we have it! 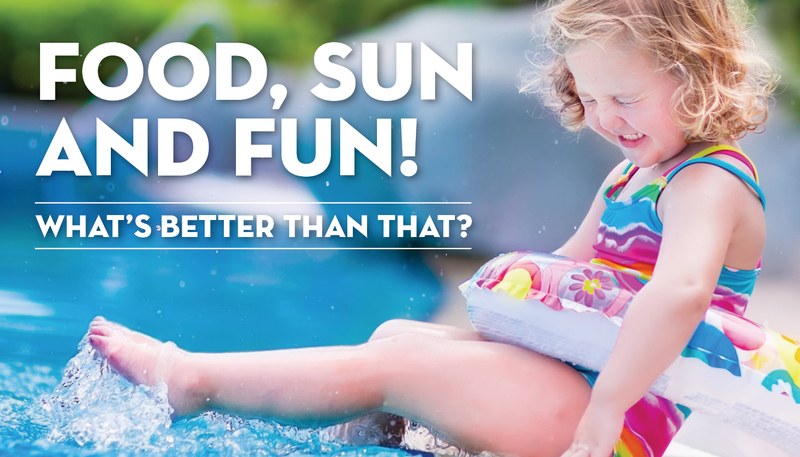 Be sure to check out our newest pool supplies, toys and floats and our SPECIAL DEALS for this day only! Ask about our All-Inclusive Inground Pool Maintenance Package! Or, stop by our retail store and speak to one of our pool professionals at 95 Mechanic St. (Rte. 140), Bellingham, MA.